Quality - Innovation - Safety. That's the Triton® difference! Triton boats go the extra mile and feature the most advanced design, materials, construction methods and safety engineering in the entire fishing boat industry. Triton boats, like fine automobiles, are built with unibody construction. The entire boat moves as a single unit which greatly reduces vibration, provides superior strength, and the ultimate in safety for you. Save now on new OEM Triton boat parts and accessories at Great Lakes Skipper. 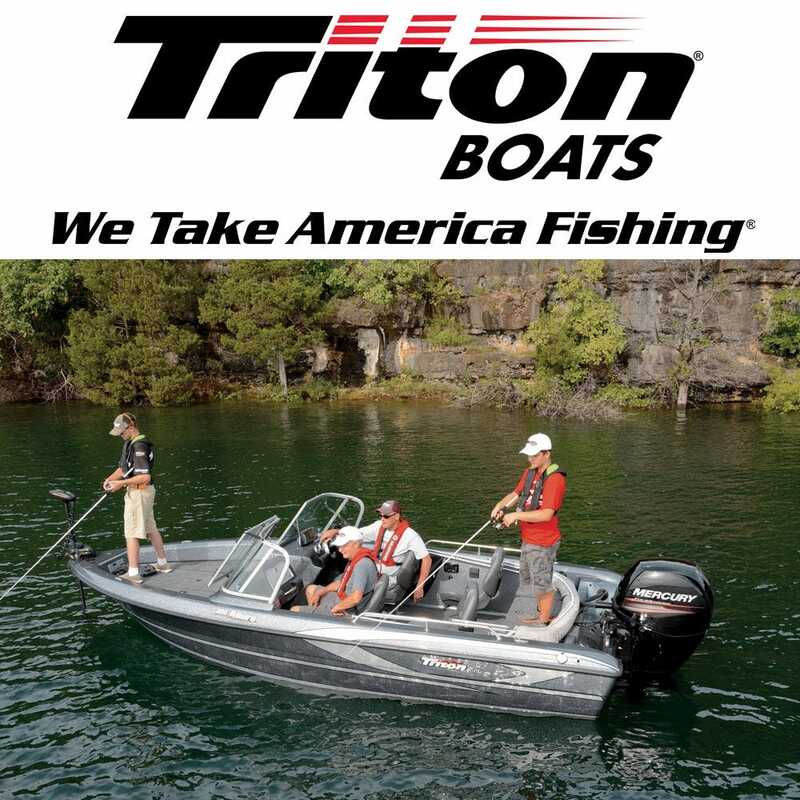 We have all the Triton boat parts you're looking for at prices you'll love. Shop our huge selection of genuine Triton parts now!